The Coast Guard Authorization Act of 2018, S. 140, has passed the House of Representatives and is headed to the president’s desk for signature. In addition to measures related to the Coast Guard’s operations, it contains the Vessel Incidental Discharge Act (VIDA), which will pre-empt state laws on ballast water management and put the Environmental Protection Agency in charge of U.S. ballast water regulations. The U.S. Coast Guard will participate in the process of implementation. 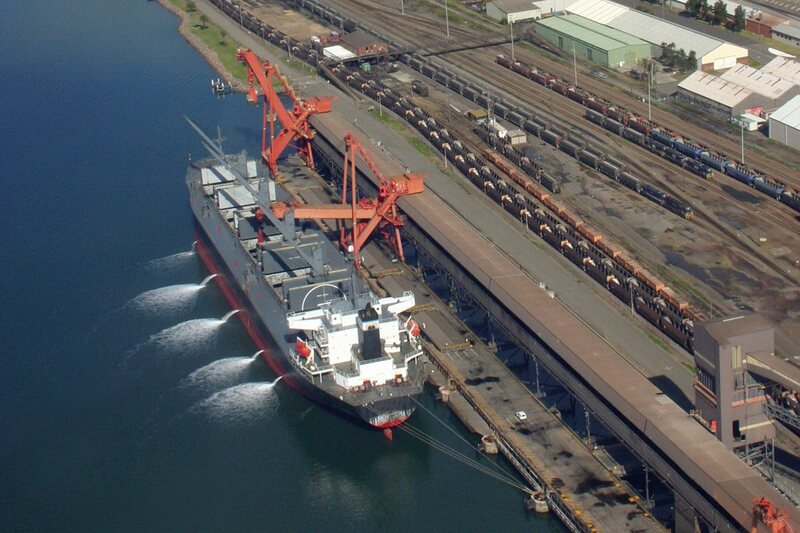 At present, the EPA and the U.S. Coast Guard each have ballast water regulations in place under two different statutes, and they are not fully consistent regarding compliance, according to the American Association of Port Authorities. AAPA supports a unified federal program, including pre-emption of varying state laws. The association says that varying state requirements for the operation of vessels in international or interstate trade can hurt the competitiveness of the U.S. port industry and create compliance challenges for shipping. The bill also eliminates the Small Vessel General Permit program for vessels under 79 feet, and it exempts all fishing vessels – regardless of size – from VGP requirements. Among other implications, this means that fishing tenders, factory trawlers and floating fish factories in the Alaska fisheries will be permanently exempt from the incidental discharge regulations currently applied to merchant ships. It also includes a cabotage exemption for America’s Finest, an American-built trawler that contains too much foreign-formed steel to qualify for the Jones Act. In news that has been welcomed by the manufacturers of certain UV-based ballast water treatment systems, the legislation also includes a clause that modifies testing standards to classify all non-viable organisms as “dead.” This means that systems that make invasive species incapable of reproduction, rather than incapable of movement, will be potentially acceptable under the U.S. evaluation rubric. In 2015-2016, as it was ramping up its testing program for BWTS offerings, the Coast Guard opposed industry requests to make this change in the standard, despite research showing flaws in test methods for determining whether organisms are live or dead. Separately, the Coast Guard Authorization Act of 2018 does not include language authorizing a procurement process to replace the aging Polar Star, the service’s sole remaining heavy icebreaker. Instead, the bill directs the Coast Guard to develop plans to extend the Star’s lifespan, and it removes a formal prohibition on using her long-defunct sister ship Polar Sea for spare parts.